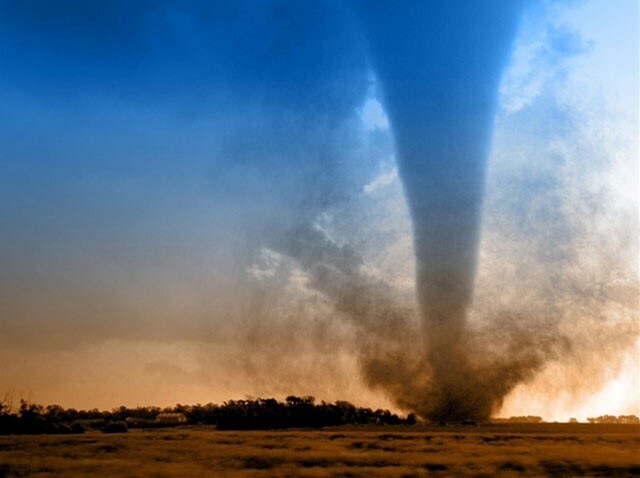 Have you ever experienced a tornado before? Well, let me tell you something. It is not pretty. Tornadoes in fact are really dangerous. They can kill people. 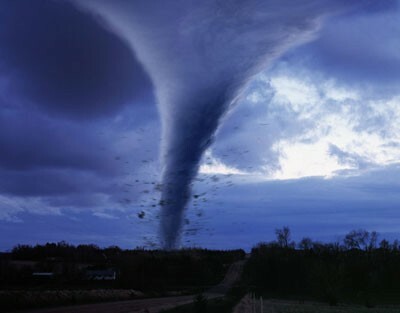 Did you know that in 1989 the deadliest tornado ever recorded in the world killed about 1,300 people in Bangladesh. 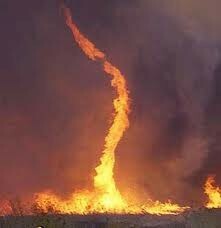 Do you ever wonder how a tornado forms? If you don't then here's how. Some tornadoes start from thuderstorms. You need a dry,moist air and cool,dry air. When both of those air masses collide then they create instability in the atmosphere.Then a change in the wind direction and increase the wind speed which, creates an invisable, horizontal spinning effect. The rising air then updrafts tilts the spinnig air horizontal to vertical.The area of rotaion now extends through the storm. Then, that makes a tornado. Tornadoes can have a big effect. Here are some of the effect a tornado might cause. Some tornadoes can destroy a whole hotel! It has high wind speeds, they collect debris up and toss them around. Some people get injured by the debris toss around. 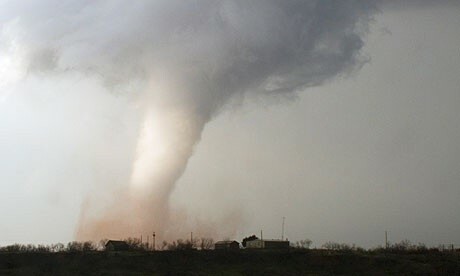 If fact in 2007 a big tornado wipe out 95% of Greensburg, Kansas. The tornado killed 11 people with 800,000 cubic yards of debris! So, a tornado can have a huge effect on where you live. First, you have to get prepared. Get water(get about 1 gallon per person for 3 days or so. ), canned food, emergency battery,solar powered radio, important papers, can opener(If you have canned food), whistle, flashlight, and medicine. Wait till you hear on the radio that the tornado is done. Last, safely and carefully get out of your shelter. Avoid fallen debris in your way.